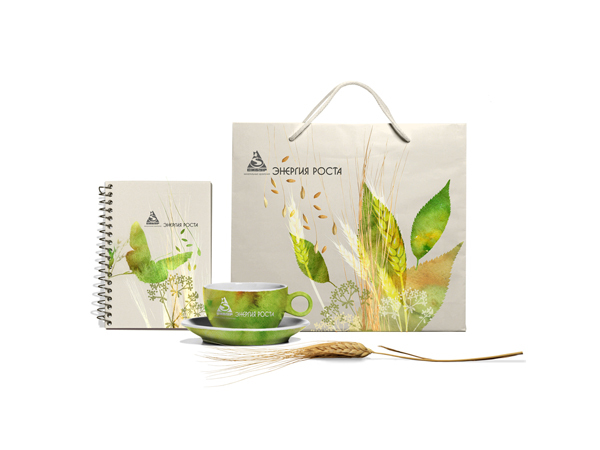 Vip Print Group offers design and manufacturing of the following types of promotional merchandise: printing on cups, stationery, clothing, and transportation means; manufacturing of souvenirs, certificates, pennants, awards, plaques, stationery, and more. 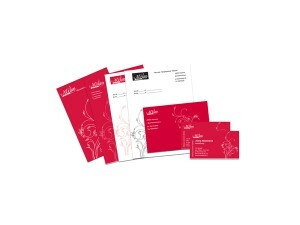 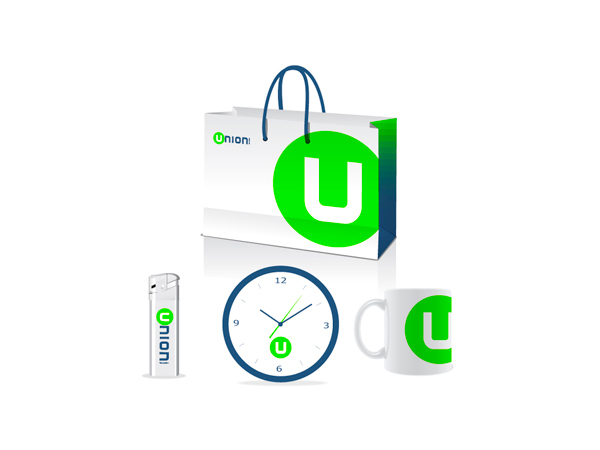 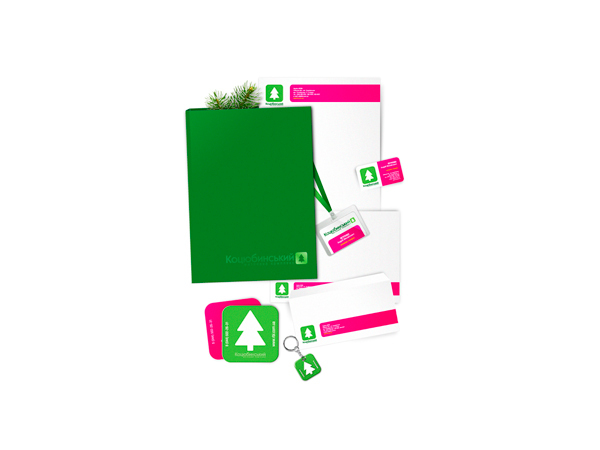 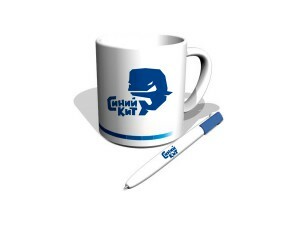 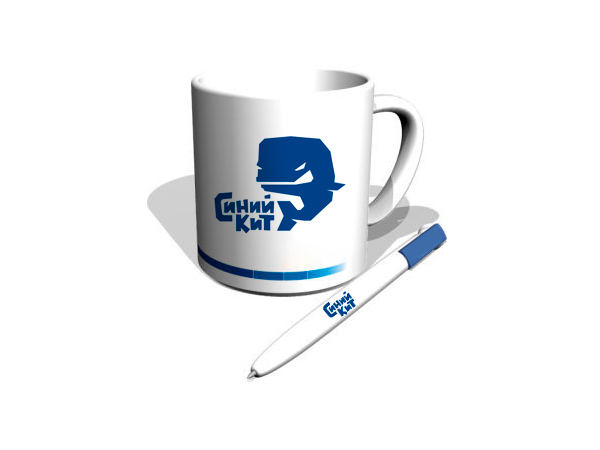 Promotional merchandise is an image-building segment of advertising and one of the most important components of a unique image of any company. 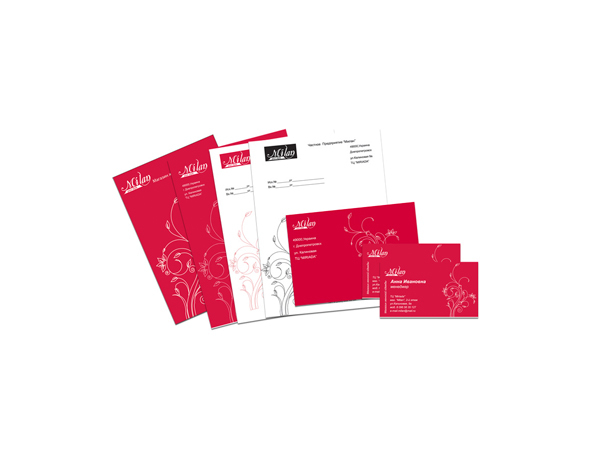 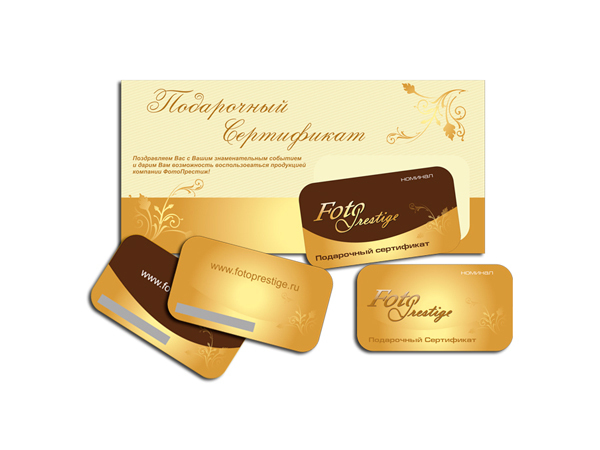 You will create a favorable impression of your company through true nuanced style and excellent quality of the material. 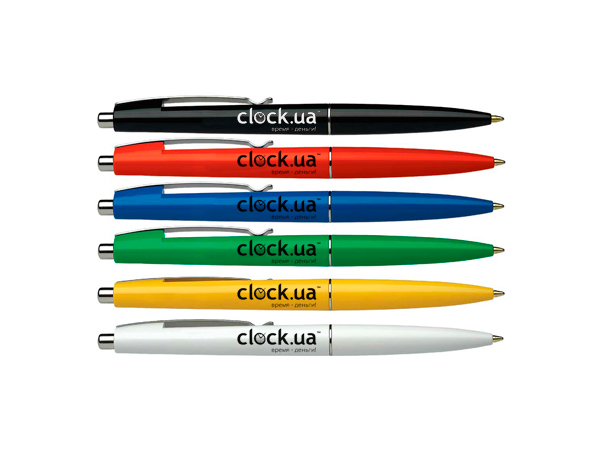 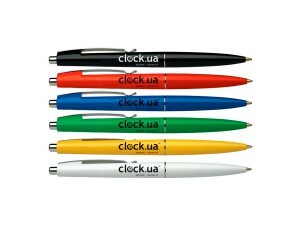 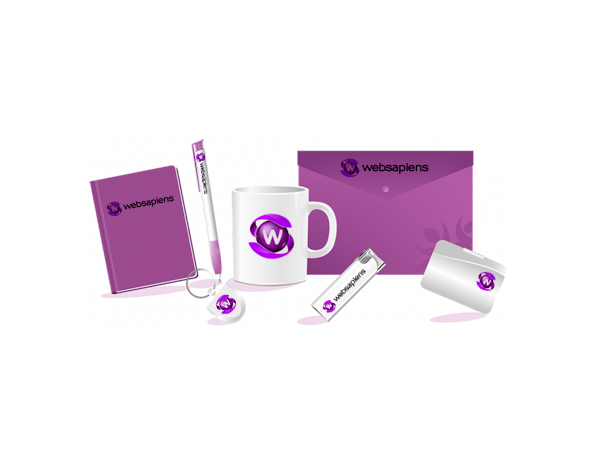 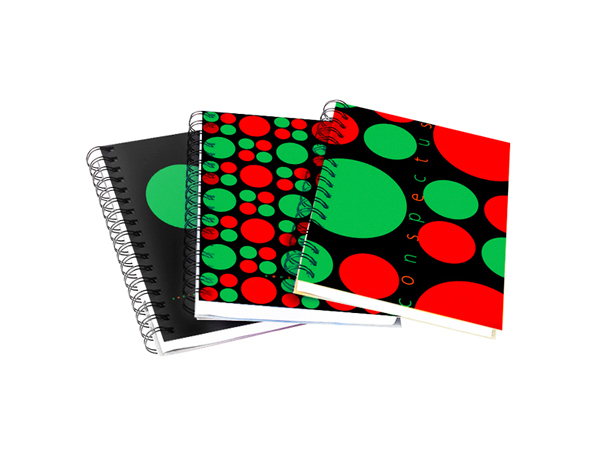 Promotional gift you present to the client, partner or friend – is not only pleasant and useful thing. 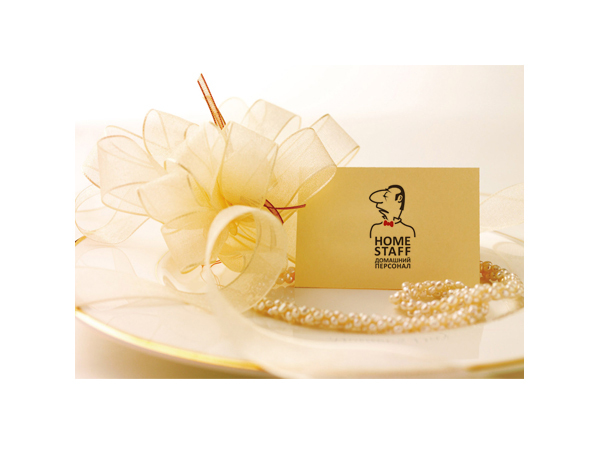 This gift will properly serve for a long time as a constant reminder of you and your company. 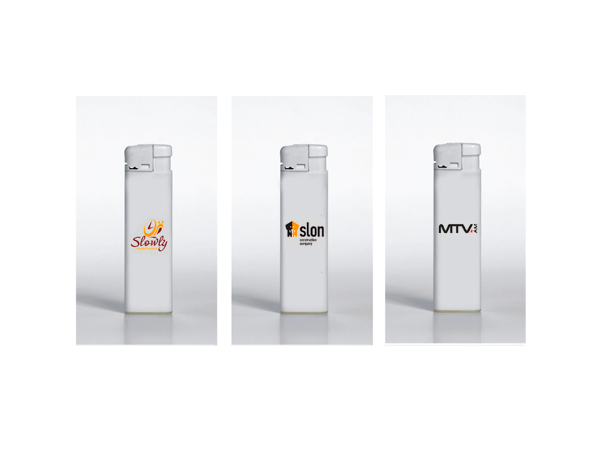 Quality promotional merchandise is an integral part of the whole advertising campaign of your business or brand. 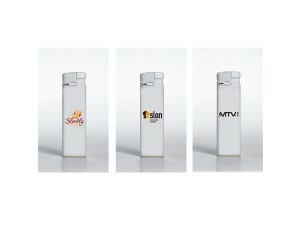 Not without reason, the phrase “brand identity” has become a common name. 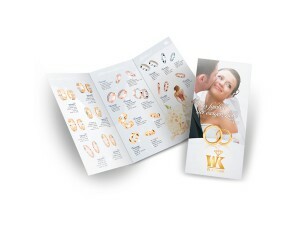 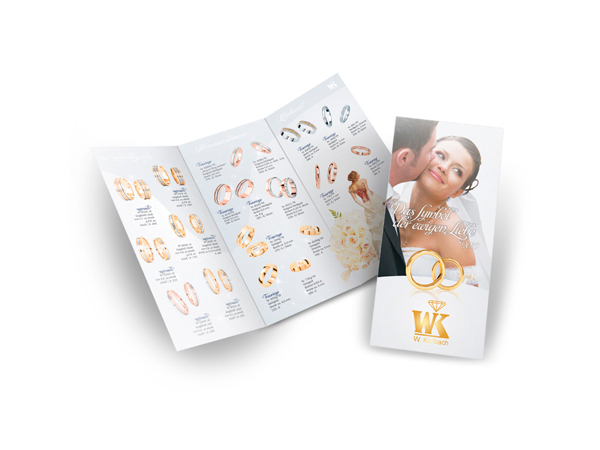 Properly crafted advertising strategy, plus high-quality marketing materials are the key to success.